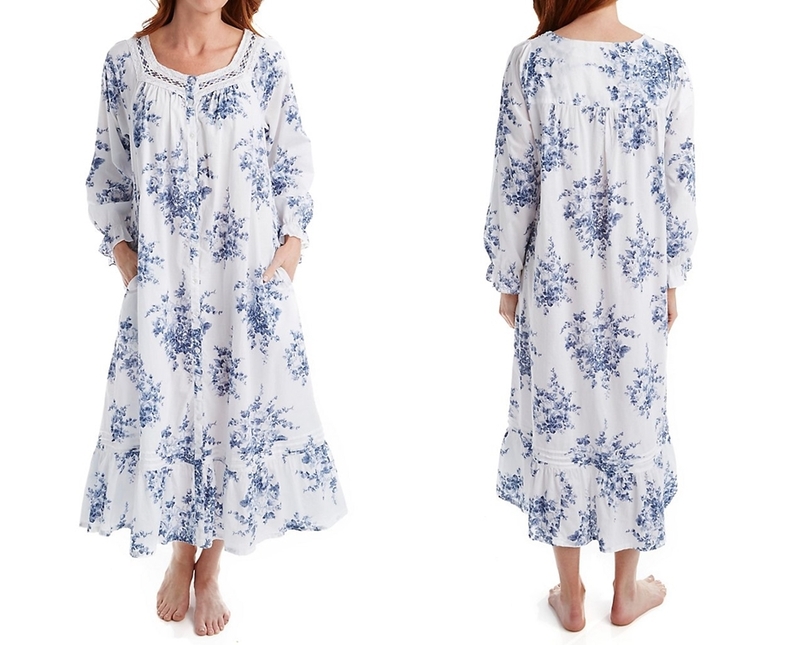 Plus size robes - If you’ve got curves, get ready to flaunt them and pamper yourself in gorgeous ladies sleepwear favorites that look as amazing as they feel. 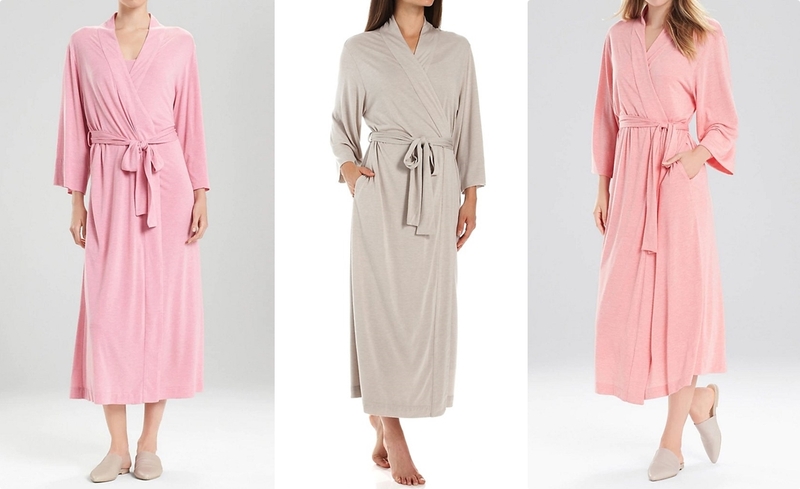 Whether you favor simple cotton robes for everyday wear or sensational silk robes for exotic trips or special occasions, women’s robes are the perfect topper for any sleep wear or lingerie ensemble that you choose. From function to fabric, follow along as we walk you through the fundamentals on plus size robes that you need to know to look your very best. When it comes to sleep wear, many feel the need to choose sizes that are larger than actually needed. We often assume that smaller sizes won’t work and automatically gravitate to the biggest sizes, which usually leaves us drowning in too much fabric. Most robes are already cut in generous proportions so you may actually want to size down, or at least give several robes a try before you buy. 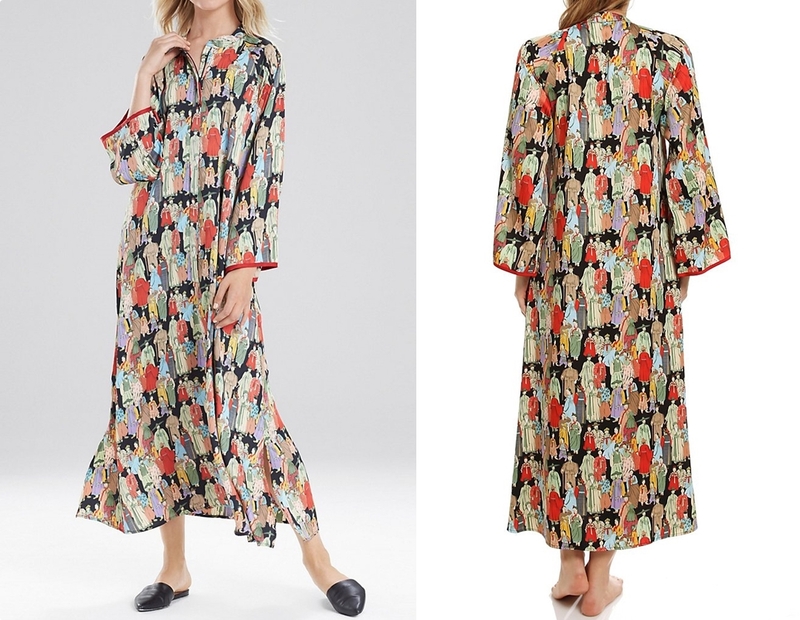 A robe that’s too big will simply be too voluminous and will overwhelm any silhouette in too much fabric, creating an unflattering and frumpy look. Spa Robes - designed after the luxurious spa robes found in exclusive spas and resorts. Soft and plush waffled cotton or terry cloth robes are cosy and comfortable - perfect for the spa, gym, traveling, or lounging. One of the nicest ways to flatter your figure and avoid frumpy in a plus size robe is to let a little glimpse of skin show through. A little dash of skin breaks up the overall look of your robe and shows off your shape more than covering yourself head to toe. Cotton Robes - cotton is a very popular intimate apparel fabric. It's a natural fiber with breathability that is comfortable and absorbent. There are two cotton materials to note - the cotton velour, which has the rich and luxurious feel of soft velour loops, and the waffle weave, which has a honeycomb look and feel - perfect for summer wear. No matter which style you choose, ladies robes needn’t be shapeless or baggy, in fact this makes them less flattering for women with curves. Avoid the default temptation to hide away in a loose robe when you could be creating stunning curves in one easy step. Cinch the belt of your robe snugly around your midsection to define your waist and create an enviable hourglass silhouette. 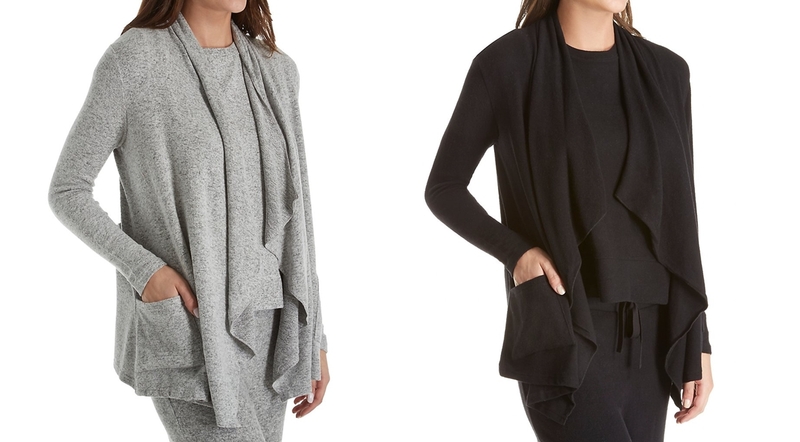 You’ll love the feminine look and feel that shows off your beautiful curves. Hooded Robe - a cosy bathrobe with an attached hood at the back. Popular in fabrics like terry cloth, micro fleece, chenille and cotton, these bathrobes are designed for after bath, shower or swimming. Plus size robes don’t have to just be about function - they can be an indulgence to wear when you select styles with luxe details that make you feel special. A few extra touches can take your plus size robe from feeling plain to pampered. Get the best quality fabric you can afford, whether it’s chenille, satin, or cotton, and look for luxe trims like silk piping, monogram pockets, satiny cuffs and lapels, or lace appliques. Silk Robes - the ultimate in luxury robes, silk is lightweight and soft to the touch. Plus size robes in silk come in an exciting array of styles and colors, and make a wonderful gift. No matter your shape or size, it’s essential to choose a robe that suits your lifestyle. You’ll get more wear from a style that works for what you want it to. When you nail the right bathrobe for your needs, you’ll end up with something that you love to wear, that will be guaranteed a spot in your regular sleepwear rotation.